If people notice a dark green to gray colored mold, they will automatically ask, “how to remove this thing?”. Here are the most commonly used methods to clean these fungi. Mold could spread on damp areas in just one night. It also triggers several health problems, included asthma and respiratory diseases. Therefore, it is suggested to remove molds immediately. Here are some instructions to do it. Make sure you have a mask and gloves with you. Use them to cover your hands, mouth and nose area. Molds release certain harmful substance. By wearing masks, you will not directly inhale the substance. The gloves are essential to protect your hands. Exposing your hand to the cleaning solution may cause skin irritation. Also, prepare clean dry towel to help you minimizing the wet area after cleaning. Make the mold cleaning solution by mixing water and mold remover. 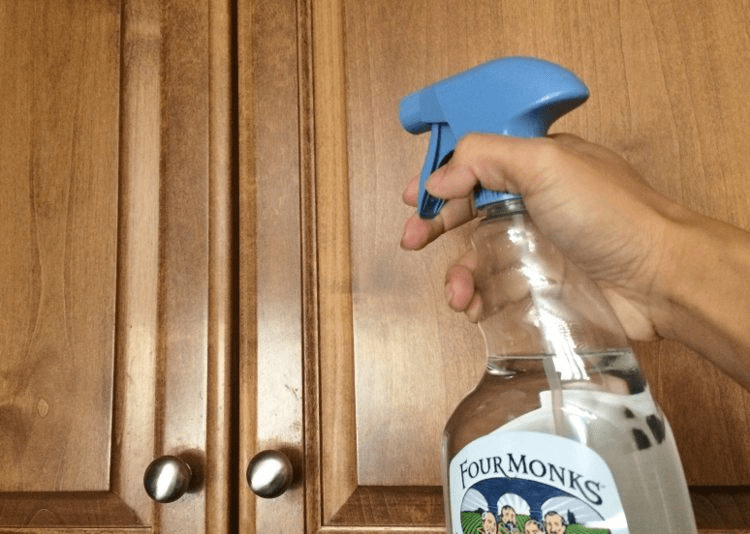 Bleach and white vinegar which may available in your kitchen can also clean mold. However, it is better to choose the cleaners that are specifically designed to remove molds. They are available in stores. The solution should consist of 1 part of water and 1 part of the mold cleaner. Spread the necessary amount of solution on the areas covered by mold. 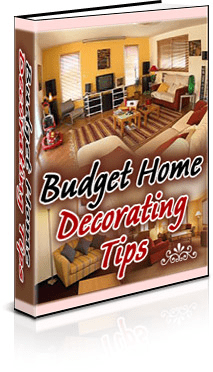 Pouring to much solution will change the color of your cabinet. 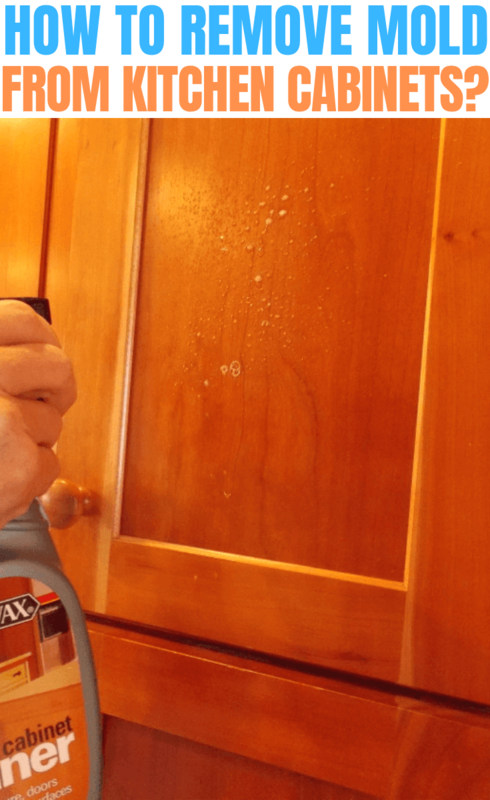 Use old toothbrush to scrub the mold away from the cabinet. You can use cloth, stiff bristle or paper towels instead. Make sure to immediately throw them away after the cleaning. Rinse the cleaned areas with clean water and dry them by using a towel. Keep the cabinet door opened and let them dry for six to eight hours. The last step aims to wash away the excess solution as well as the mold. There may be some molds left after the first cleaning. If that is the case, repeat the cleaning until the mold completely disappear. Cleaning mold should be done carefully. Doing it carelessly may harm the cleaner, as both the mold and the anti-mold solution contain the harmful substance for the body. Following the steps mentioned above will reduce the risk. If you also apply these simple tips, it will make the mold cleaning process perfect. 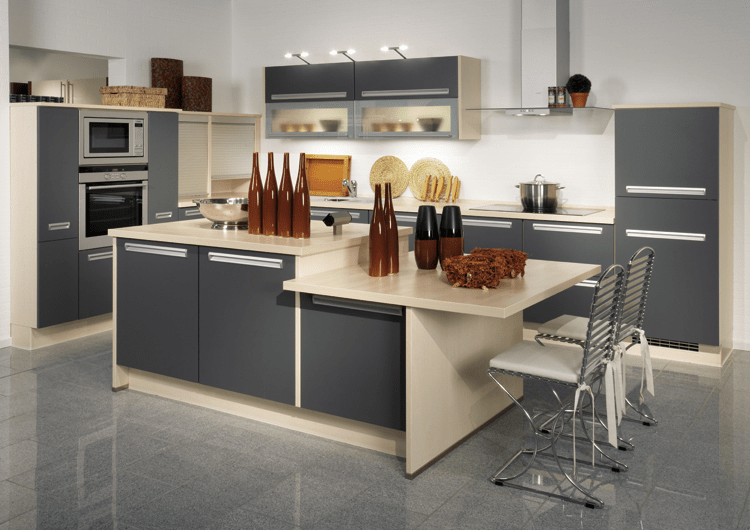 During the cleaning process, open all the windows and doors in kitchen area. It will allow the air to flow inside the area. Thus, it will provide more ventilation and reduce the humidity level. Because molds’ substance spread through the air, it will be better if you also protect your eyes. Wearing goggles or eye glasses are the simplest option available. You may use bowls or cup to mix the mold cleaning solution. However, spray bottle would be the preferred option. It could reach the corner and also the surface of the cabinet. In the explanation above, you are expected to make the solution by using 1:1 portion. 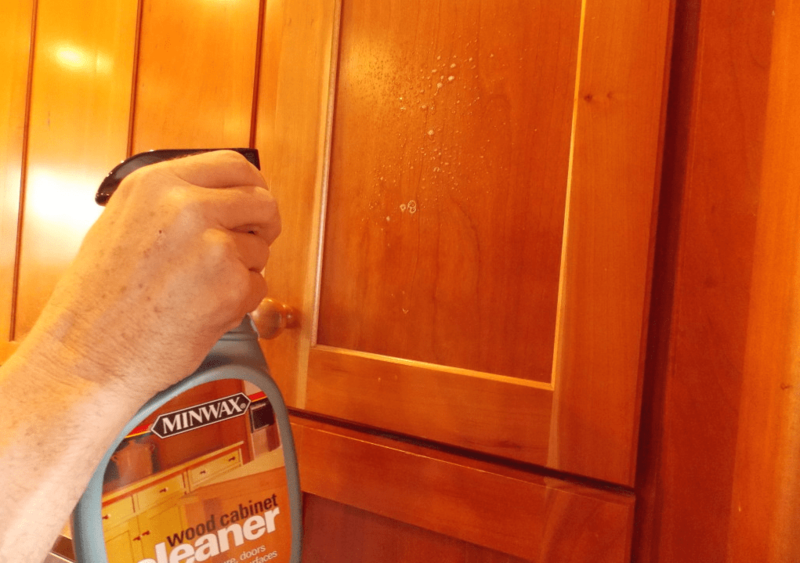 For the wooden cabinet, mix a half cup of cleaner and 1 cup of water. After spreading the mold cleaning solution, let it do its work for five minutes. 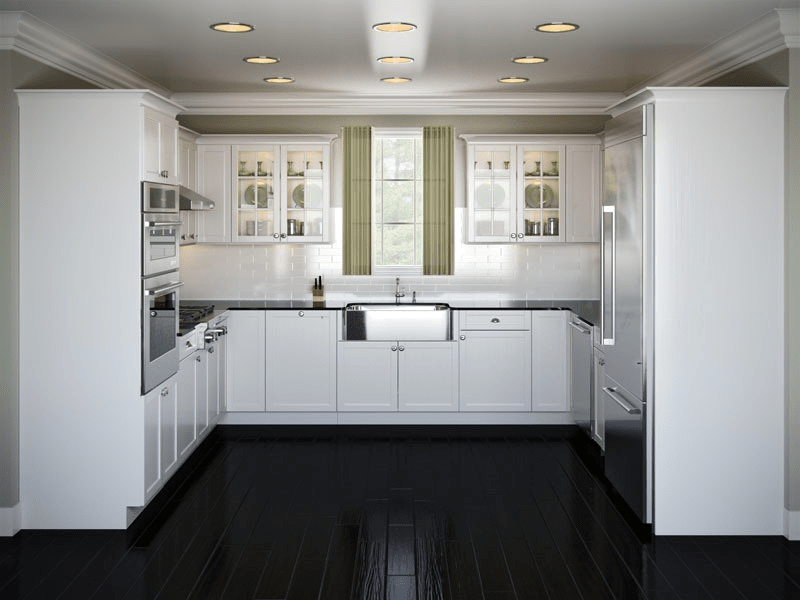 By doing this, the kitchen surface can absorb the cleaning solution and dissolve the mold. High humidity and damp air made the ideal place for mold to grow. Since this mold threats family’s health, this grayish thing should be eliminated at once.